← Productive or Unproductive Weekend? That was just damned freakin yum, yo. 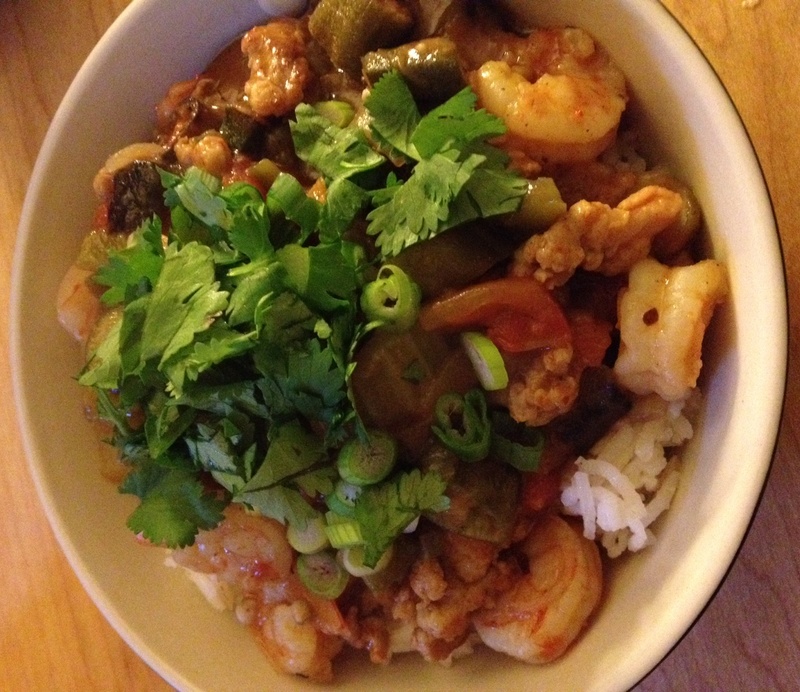 I am a great white north Canuck and know nothing from gumbo but I’d eat that dish every week. Even with the death-by-empty-calories white rice.